As of August 2011 Gama has started its partnership with The Ulker Group from Turkey. 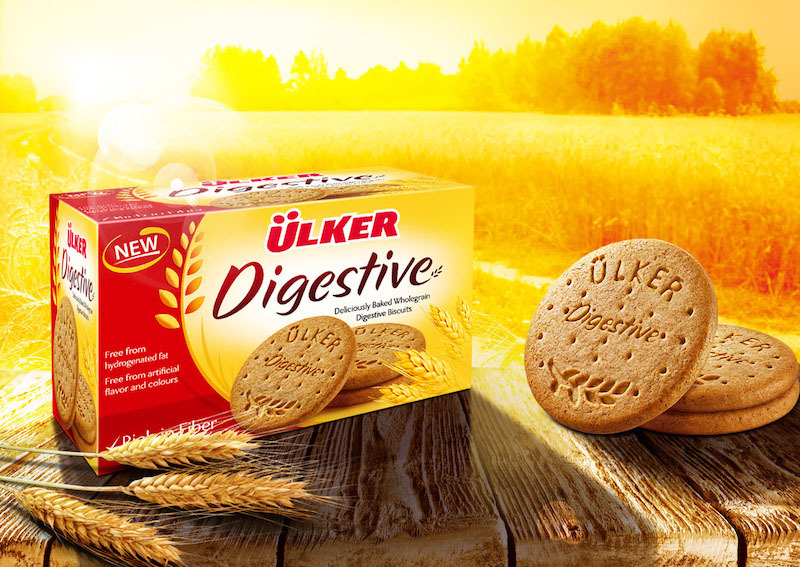 Ulker are the Number 1 Confectionery brand in Turkey and Number 10 in the World behind Mars and Nestle. Gama Ltd are now the sole agents for Ulker in the UK & Ireland.